Always be proactive – this is something you can do to positively influence your website. Search engines like to favour pages that are constantly supplying new information to customers as they see this as an active site, which means it’s probably more helpful also. Remember to frequently use and update your website and social media. Always have goals – goals should not be vague, they should be precise and measurable. A goal such as “I want to rank in search engines” is far too vague, a goal such as “I want my sales to increase by 10% by this time next year” is a much better goal. Understand your goals – having specific, measurable goals is great, but it’s very important that everyone involved in reaching these goals understands the reason behind selecting these goals. This makes it easier to achieve them as there is no confusion surrounding them. Think win-win – not all information you provide has to be of a sales language and theme, it’s great for you from a customer point of view to just supply helpful articles and information to your customers. It builds a win-win relationship between you, they win because you’re providing helpful information and you win because hopefully when it comes to deciding between you and your competitor, they’ll pick you because of the advice you gave them. Listen, then repeat – some companies think that keyword research isn’t as important as it is, and they’re wrong. These are the companies that put a website and marketing campaign together based on the way they describe their business without researching the terms being searched for a similar type of company. This will only lead to bad ranking and poor performance. If you do research, and then react, you are much more likely to succeed. Team work – a good SEO team is comprised of many people from many areas such as PPC, PR, Social Media Marketing etc. Teamwork is key to SEO as all areas need to work together to achieve real results. Always seek to grow – never become complacent as SEO never sleeps, there will always be new information and new techniques and if you fall behind so will your ranking. Remember how competitive the world of SEO is and how many people are looking to achieve the same goals as you. 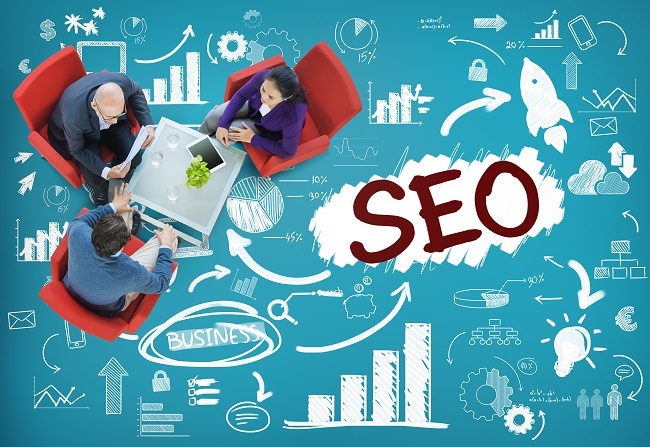 SEO is a constantly changing world and there are only certain things you can be sure of, such as the 7 points above. For more information on search engine optimisation and web marketing, contact us. For more information on this topic, click here.